We’re very excited to announce that our new nursery is open!  Springfield at Abergele is your child’s home from home where together we can build future social and academic success. 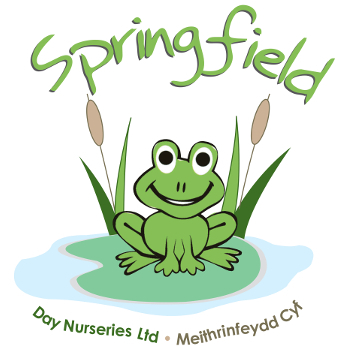 Our Abergele nursery is under the capable leadership of Sharon Davies, NVQ Level 5, Manager. The nursery is currently registered for 44 places. The nursery is situated on Llanfair Road, in Abergele and has onsite parking available for dropping off and picking up your child. For more information, or to register your interest, please contact the nursery on 01745 823489.